Dee Snider’s “Sick Mutha Fuckers – Live In The USA” will be released on October 5 from earMUSIC. Recorded on the 1995 “SMF” tour from TWISTED SISTER. It will feature 16 songs. During his performance at last year’s Wacken Open Air festival in Germany, over 70.000 metal fans were blown away by his performance. 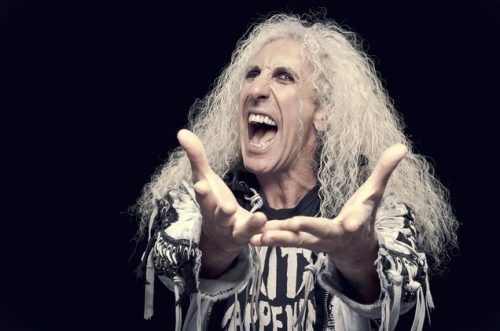 Dee Snider one of the Celebrity Judges on Who Will Rock You Season 2! !